It's for us that the University exists, for the dispossessed of the world; not for the students, not for the selfless pursuit of knowledge, not for any of the reasons that you hear. We give out the reasons, and we let a few of the ordinary ones in, those that would do in the world; but that's just protective coloration. Like the church in the Middle Ages, which didn't give a damn about the laity or even about God, we have our pretenses in order to survive. And we shall survive - because we have to. 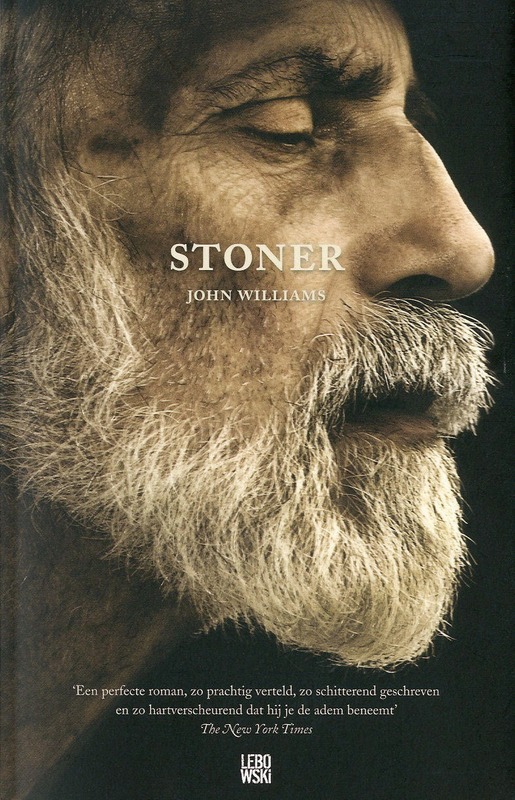 --escribe John Williams, en Stoner. Leí la novela hace un año y, porque seguía pensando en ella, quise buscar en el blog cuáles citas había subido. Me sorprendió descubrir que ninguna. Así que por los próximos días, acá estaré poniendo unos cuantos pedazos del proceder del Señor Williams. 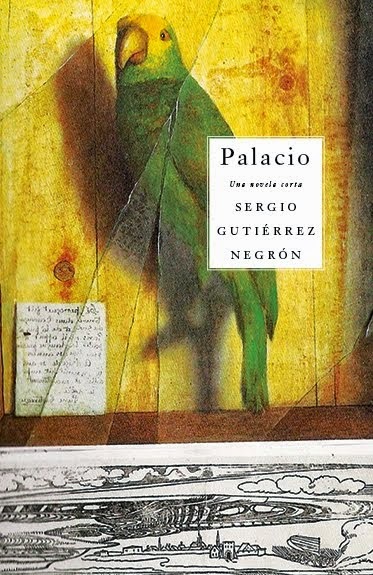 escrito por Sergio Gutiérrez Negrón a las 10:34 a.m.